Starfrit � is a registered trade mark of Atlantic Promotions Inc.
a retailer selling starfrit products. 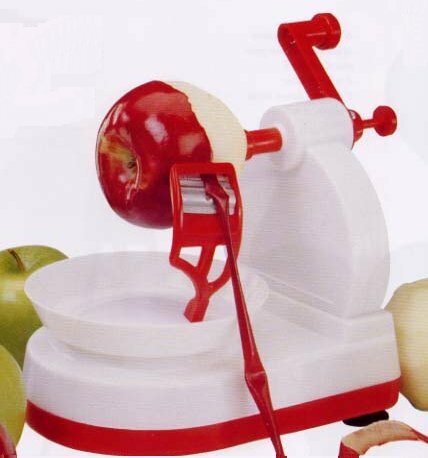 FAQ: Apple Peeler Blades Contact. Delivery cost Delivery $ 3.80 on most orders .